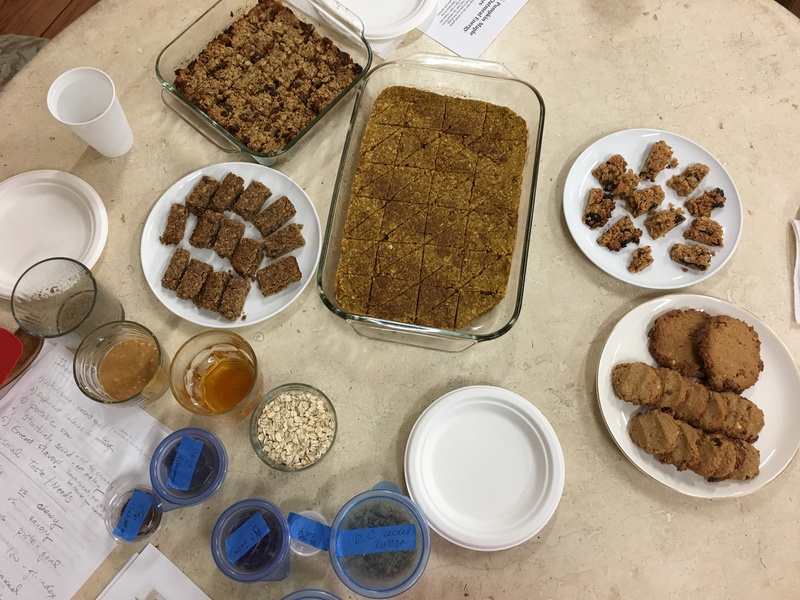 Energy Bar Recipes from Dorothy Colby's HTMC Presentation - Hawaiian Trail & Mountain Corp.
From Clif Bars to Paleo Protein Bars, energy bars are everywhere! They are convenient, on-the-go snacks to throw in your backpack or gym bag. But they are often full of less than desirable ingredients, and are not cheap. Dorothy Colby is a graduate of the Culinary Institute of the Pacific at Kapiolani Community College. She was formerly a personal chef and the head chef at Hale Ku’ike, a care home for people living with dementia. Dorothy is a member and past president of Les Dames d’Escoffier Hawaii Chapter, a professional organization for women in the culinary and hospitality industries. Currently Dorothy works as the Administrator at Hale Ku’ike and as a public dementia educator. To learn more about her work visit www.dorothycolby.com.